Written by Irene Anton on March 26, 2019 . Posted in Group activities, Welcome and farewell. 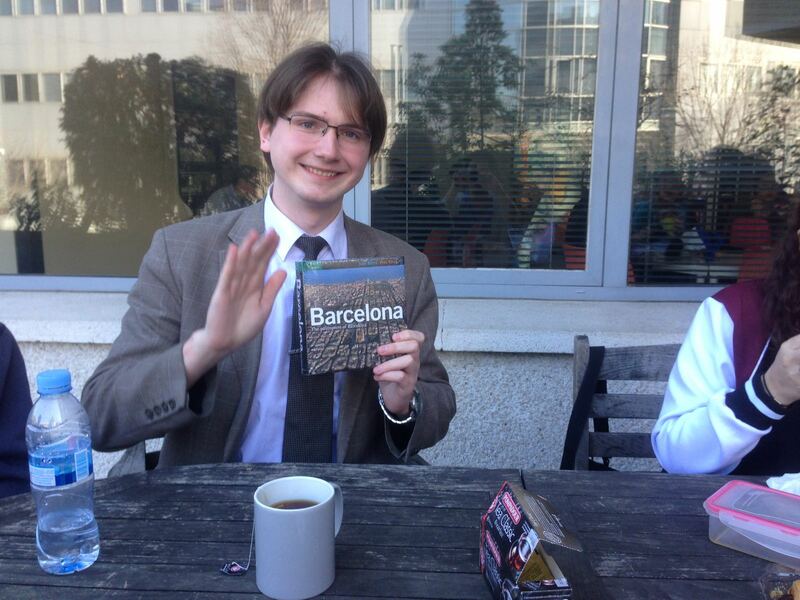 Last week we said goodbye to Carlos Moya, who has worked as a postdoc during one year at the N&N group. 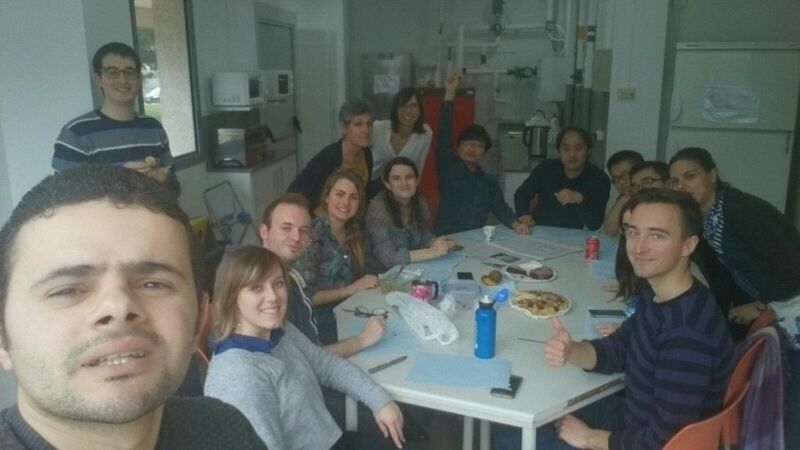 To farewell him, we organized a dinner in Barcelona! 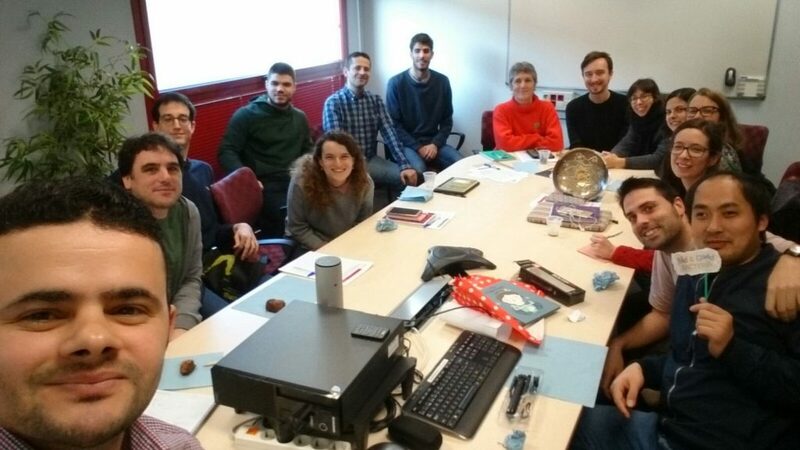 We wish all the best to Carlos, he will continue with his research career at his former group, in the University of Barcelona. See you soon Carlos! Written by Irene Anton on July 17, 2018 . Posted in General News, Welcome and farewell. 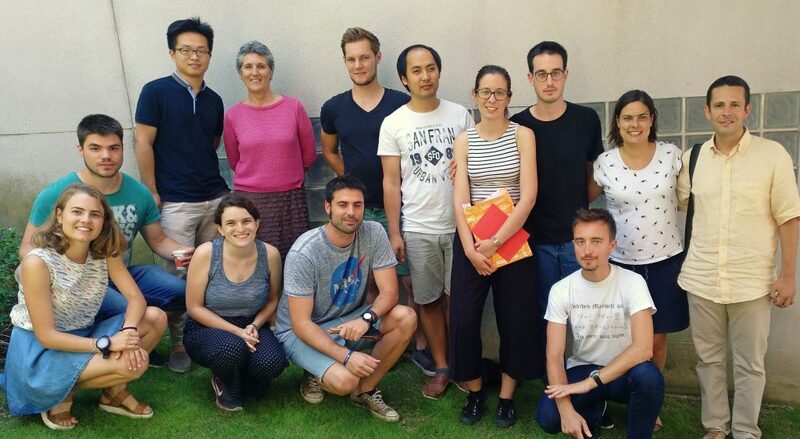 The academic year is over and we have to say goodbye to the master student María Jesús. 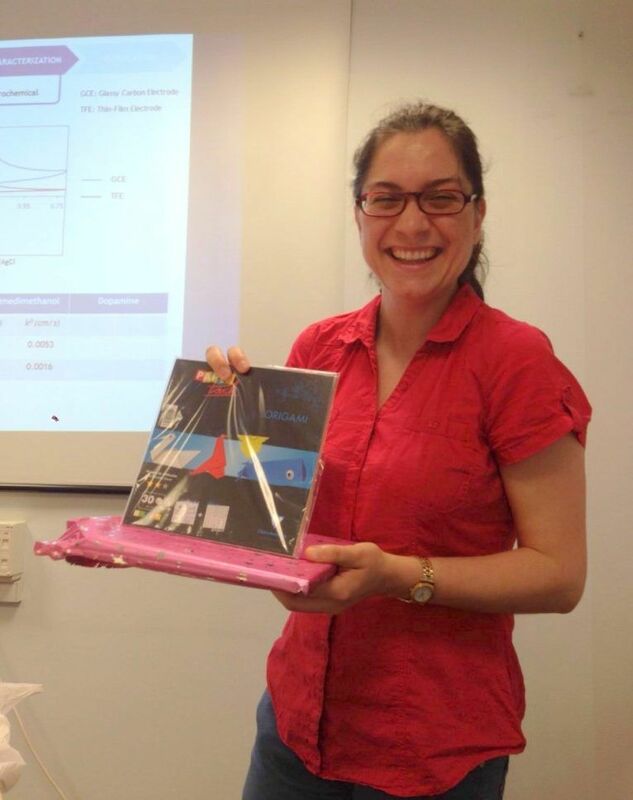 As it is a tradition for the N&N group, María Jesús got a small present and a card from her lab-mates. We wish María Jesús a lot of success on her future career and persona projects! Written by Irene Anton on February 22, 2018 . Posted in General News, Uncategorized, Welcome and farewell. 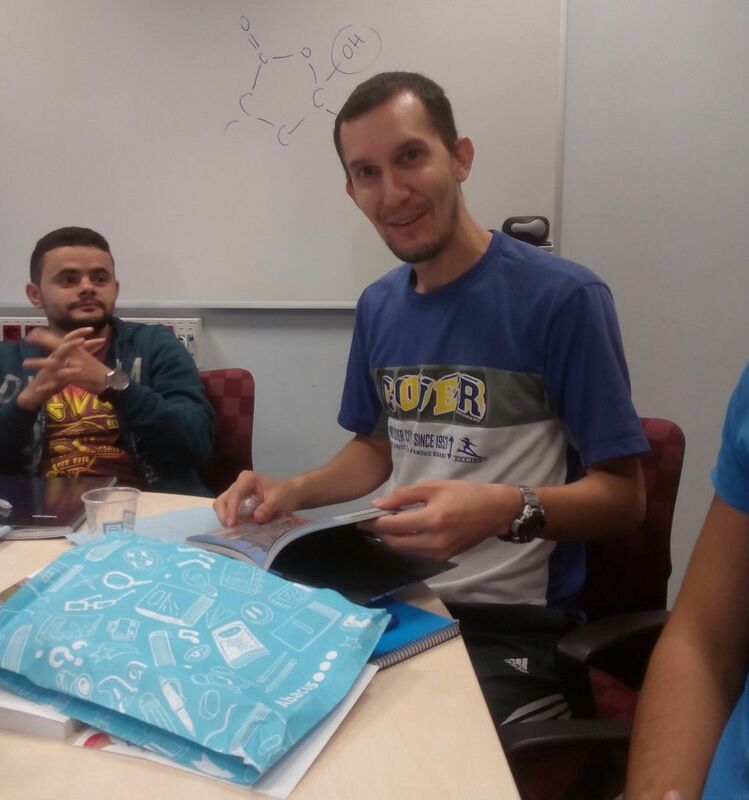 After two years with us, Deyaa Youssef is going back to Egypt to finish his PhD. Deyaa has worked during his time with us with bacterial cellulose nanocomposites. Today it was his last group meeting and the N&N group gave him a card and a present. 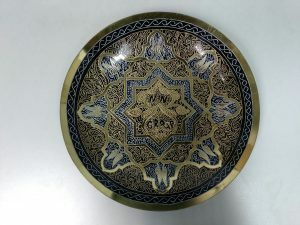 Deyaa also brought a cake and a plate engraved with “Group NN“. We wish Deyaa a lot of success in his future career and in all the aspects of his life! Good luck! Goodbye to Valentin and Dani and good luck! Written by Anna May on March 1, 2017 . Posted in News, Welcome and farewell. Just a quick note to wish lots of success to Dani and Valentin! 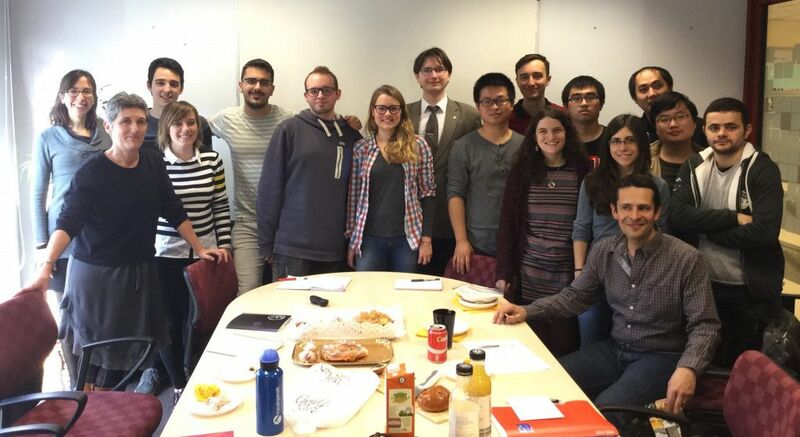 Our group didn’t want to miss the opportunity to eat some more cake to wish them good luck in their new endeavours! Written by Anna May on September 15, 2016 . Posted in Conferences, News, Welcome and farewell. 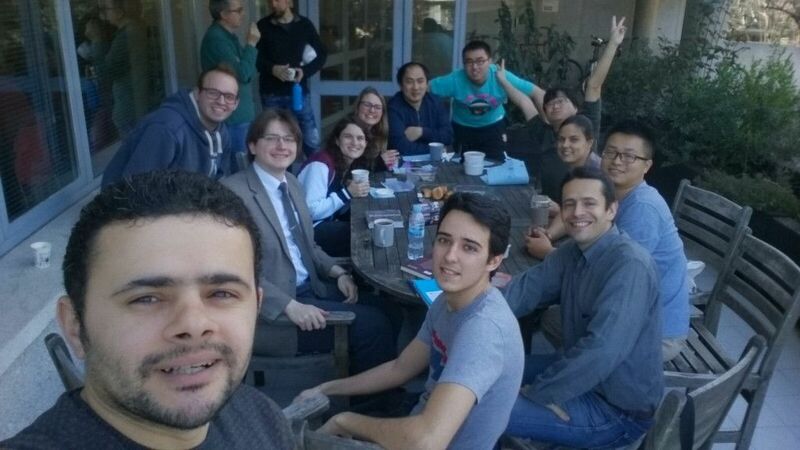 Today during the group meeting we said goodbye to Iván, who is leaving to continue his Ph.D. thesis in Colombia. Iván is a great chemist, who works with magnetic graphene for water decontamination. 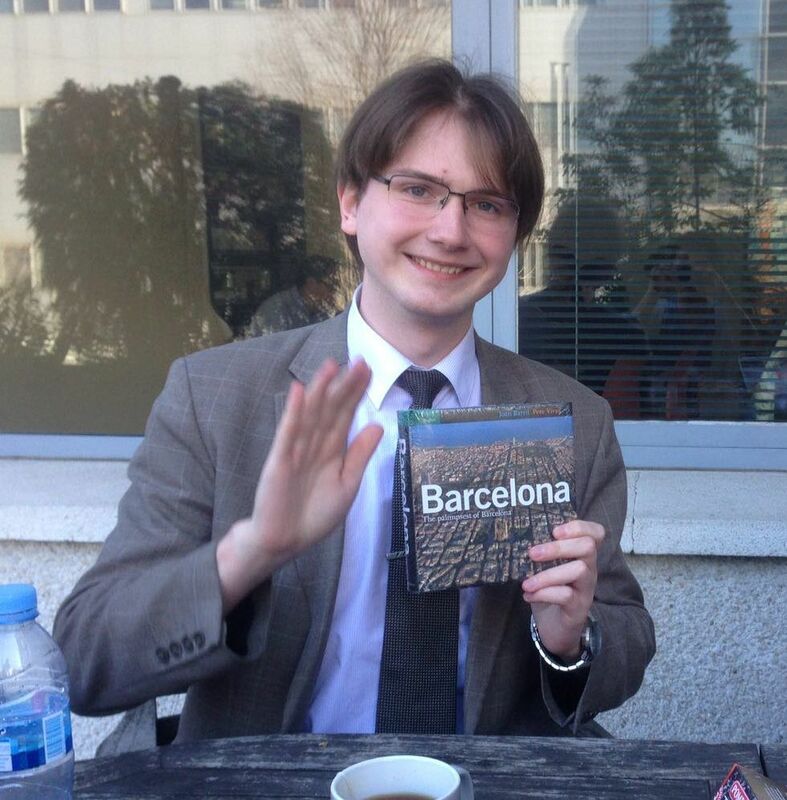 We wish him a lot of success in his thesis and in his future endeavours! 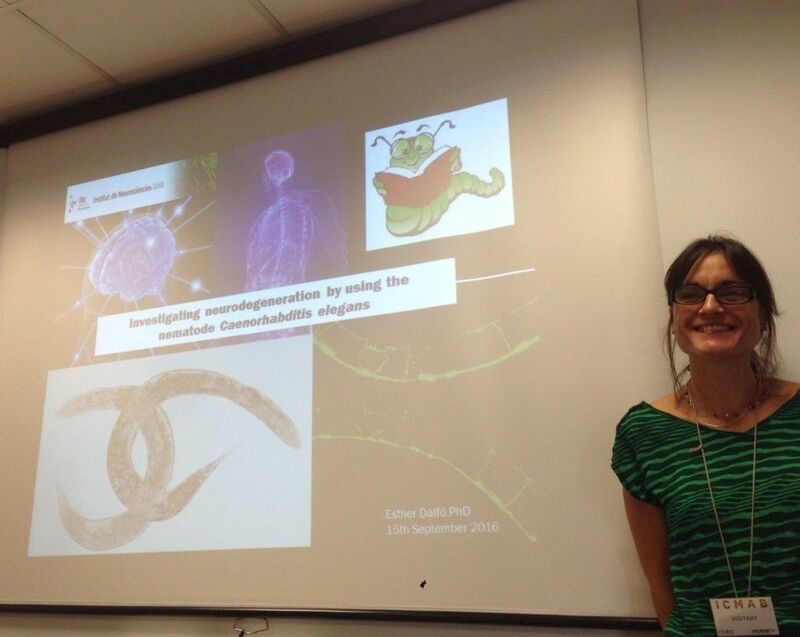 On the other hand, Esther Dalfo gave us a nice talk on biomedical applications of C. elegans “Investigating neurodegeneration by using the nematode Caenorhabditis elegans”. 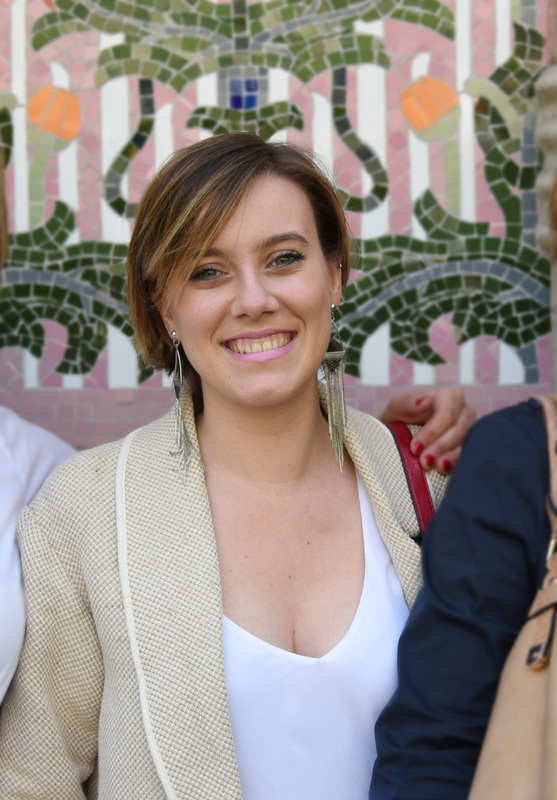 Esther is an Associate Researcher at the Institute of Neuroscience of the UAB, specialized in neurodegeneration and human genetics. Thank you! Written by Anna May on September 1, 2016 . Posted in Awards and scholarships, News, Welcome and farewell. 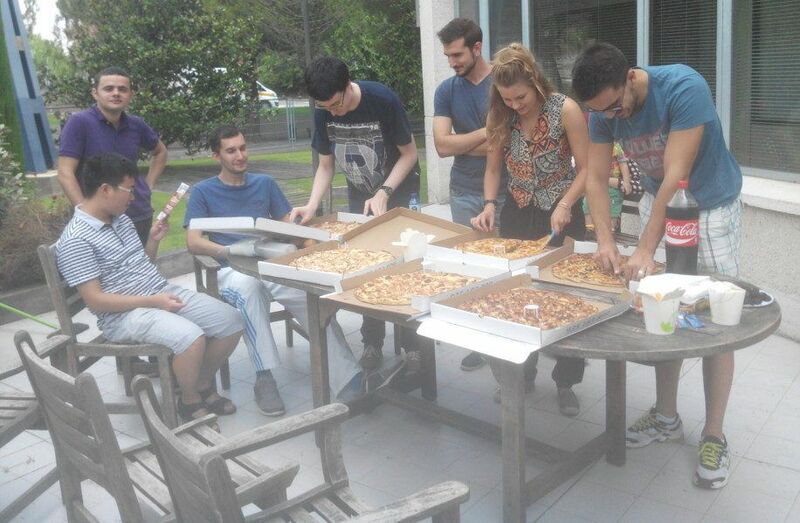 Today is Pol’s last day in the N&N Group. 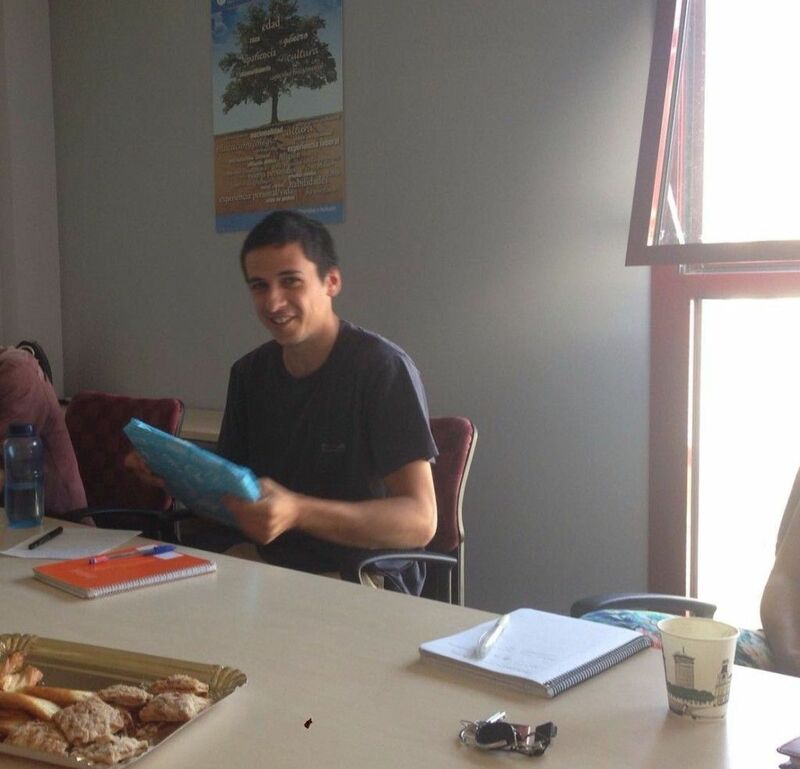 In the group meeting we gave him a little present and he brought some delicious pastries from his hometown, Manresa. We will miss him, but we are happy that he has been accepted to the International Master in Materials for Energy Storage and Conversion (MESC) with an Erasmus Mundus scholarship. This Master is a 2-years education program in the field of Energy-related Materials. 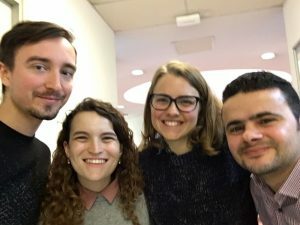 During the first year, Pol will study in Toulouse (France) and in Warsaw (Poland); and in the second year in Córdoba (Spain). The last semester is dedicated to an internship. After successful completion of the curriculum, Pol will graduate with a multiple Master degree awarded by all universities of the consortium and recognised in each of the countries visited. Congratulations Pol! Good luck and see you soon! “It has been an amazing experience with amazing people!” M.S. student says! Written by Anna May on July 27, 2016 . Posted in News, Welcome and farewell. 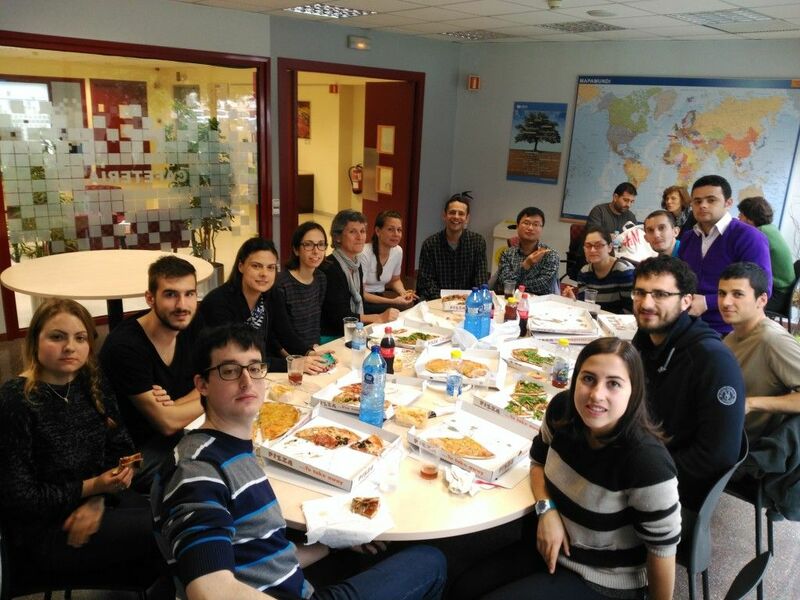 Today we had a group pizza-lunch to congratulate our students for their Master and Undergraduate Research Projects, and to say goodbye to them: Sebastià Parets (M.S. ), Irene Anton (M.S. 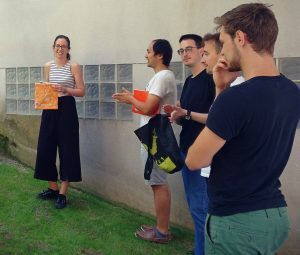 ), Judit Fuentes (Undergrad), Adrià Gordillo (Undergrad) and Miquel Torras (Undergrad). They all did a great job with us and it was very nice having them in the group. Good luck and more success on your new projects! 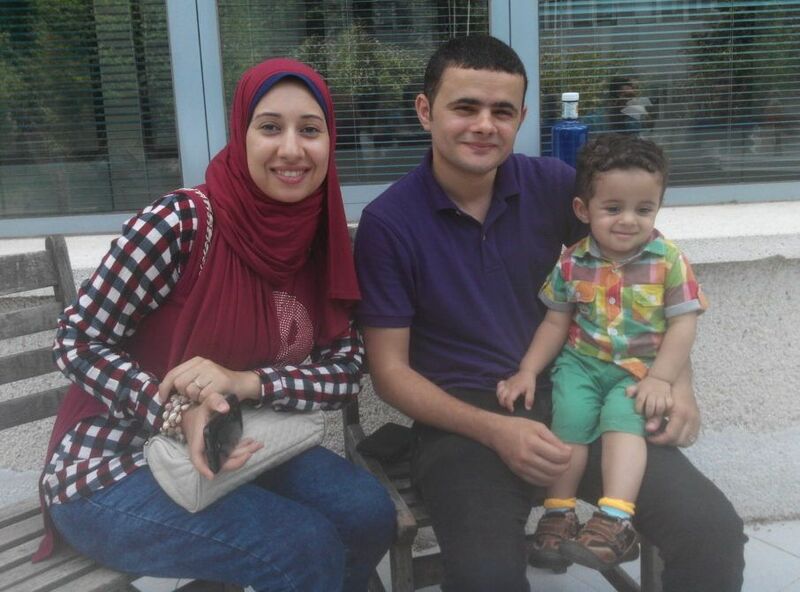 Deyaa, with his wife, Imi, and son, Omar. We finally met them! Written by Anna May on July 14, 2016 . Posted in News, Welcome and farewell. After the talk, we gave her a farewell card and some presents. We will miss her, and from now on electrochemistry will always remind us to her. We wish Laura a lot of success in her future career, either as a teacher or as a scientist (or both!) and in all the aspects of her life! Good luck! Written by Anna May on April 1, 2016 . Posted in Group activities, News, Welcome and farewell. 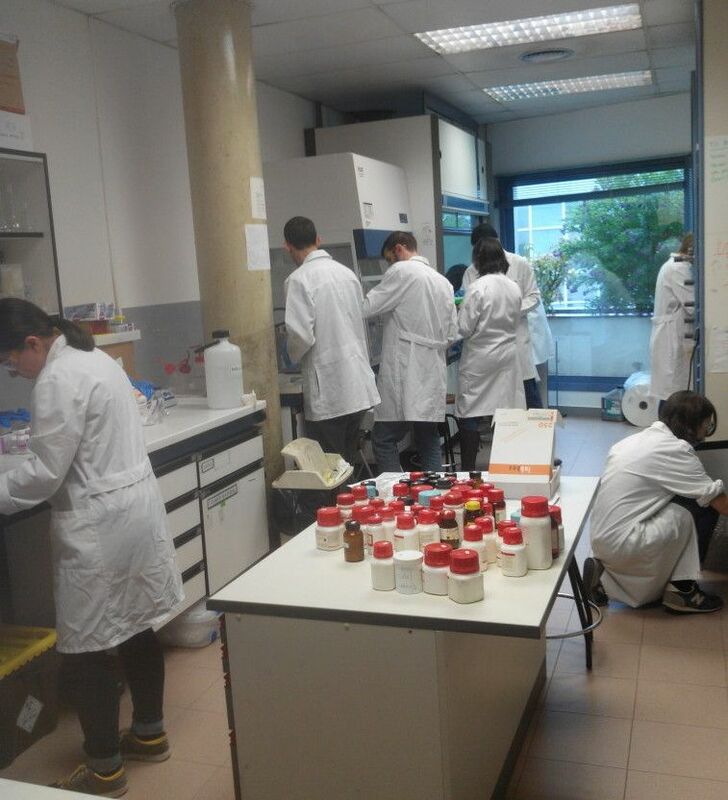 This Friday, after the Lab Cleaning (good job!) 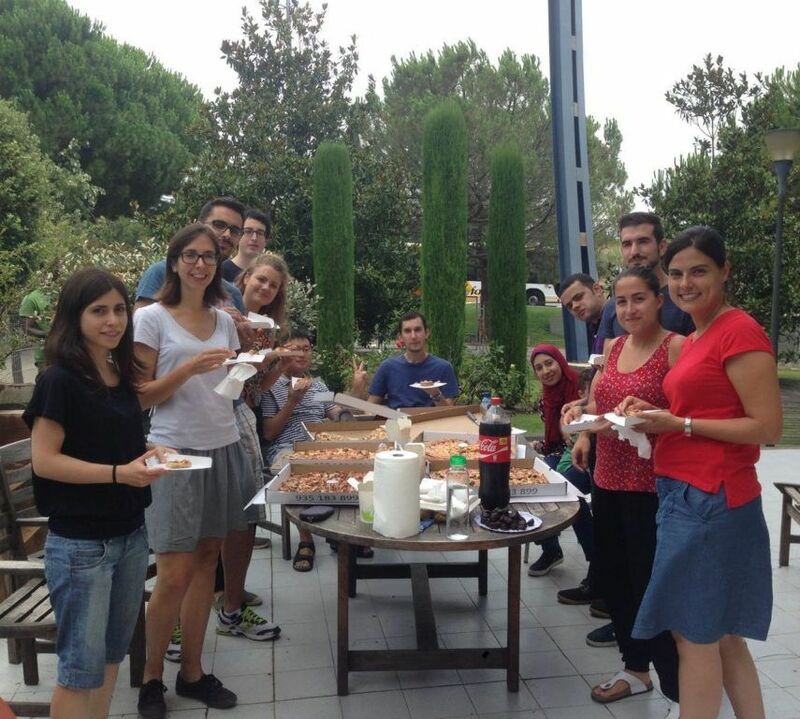 we had a N&N Group Lunch to say goodbye to Jana, who did a fantastic job at ICMAB and now is going back to ETH Zurich, and to welcome the two new visiting Ph.D. students, Deyaa, from Egypt, and Iván, from Colombia. There were 15 of us today! The group always gets big in spring time with all the new students!